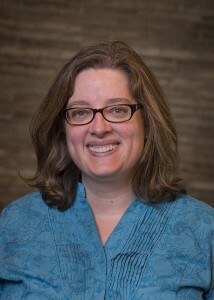 VILLANOVA, Pa. – Villanova University has announced the appointment of Millicent Gaskell as University Librarian and Director of the Falvey Memorial Library, effective May 29, 2015. This key appointment, the result of an extensive national search, will enable Villanova to build upon Falvey Memorial Library’s impressive legacy as a cornerstone of learning at the University. Ms. Gaskell comes to Villanova with broad experience in both higher education and the private sector. For the past 10 years, she held a number of leadership roles at the Massachusetts Institute of Technology (MIT). Most recently, Ms. Gaskell served as Department Head of Collections Strategy and Management, with oversight of collection development, analysis, acquisitions and metadata and had responsibility for MIT’s $10M collections budget and a 36-member staff. She was honored twice at MIT for outstanding communication and collaboration, as well as for innovation and creativity. Falvey Memorial Library plays a central role in ensuring the interdependence of teaching, research and scholarship at Villanova. As University Librarian and Director of Falvey Memorial Library, Ms. Gaskell will oversee a facility that supports research and scholarly activities for faculty and students. Its collections include 1.68 million items with 551,236 stack items, 35,297 electronic journals, and 3,596 print journals. 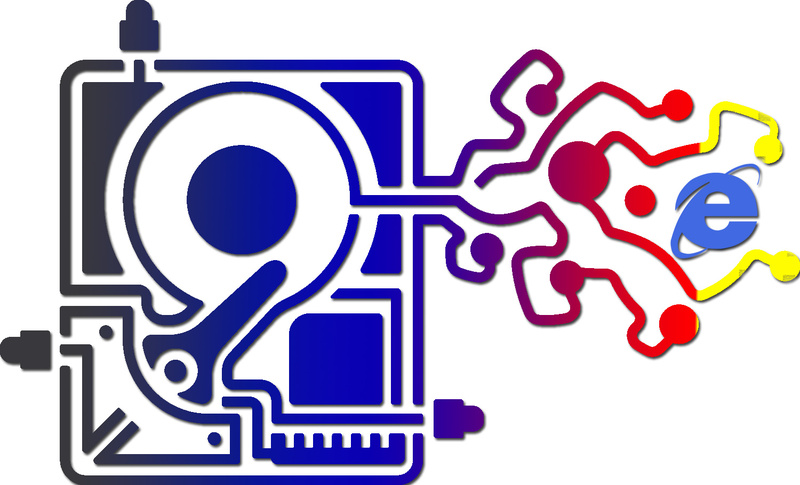 In addition, its digital library initiative assembles, presents and preserves digital collections that support the teaching and research of the campus and the global community of scholars. Gaskell will oversee a staff of 50 employees at Falvey Memorial Library, including the University Archivist and software development programmers. Prior to her tenure at MIT, Ms. Gaskell served as Librarian, Senior Librarian and then Manager of Information Services during a 10-year career at QVC. Previously, as Environmental Information Specialist at the South Jersey Environmental Information Center, she built the only public environmental collection and research service in New Jersey. 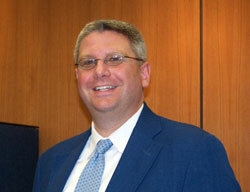 Gaskell earlier served as Paralibrarian for Morgan, Lewis & Bockius, LLP. Gaskell earned a Master’s of Science in Information Science and Technology from Drexel University and a Bachelor’s of Arts in English and Comparative Literature from Ursinus College. “Ms. Gaskell’s unique background and expertise will allow Villanova to not only build upon the Library’s national recognition by the Association of College & Research Libraries (ACRL) Award for Excellence 2013, but also to successfully position the institution for the future,” Fr. Ellis added. About Villanova University: Since 1842, Villanova University’s Augustinian Catholic intellectual tradition has been the cornerstone of an academic community in which students learn to think critically, act compassionately and succeed while serving others. There are more than 10,000 undergraduate, graduate and law students in the University’s six colleges – the College of Liberal Arts and Sciences, the Villanova School of Business, the College of Engineering, the College of Nursing, the College of Professional Studies and the Villanova University School of Law. As students grow intellectually, Villanova prepares them to become ethical leaders who create positive change everywhere life takes them. Article written by Jonathan Gust, Director of Media Relations. The library will follow the University decision and open at 10 a.m. today, January 27. UPDATED 1/7/15 3:30 p.m.: E-ZBorrow service has been restored. Thanks for your patience. POSTED 1/5/15: Due to server maintenance and a software upgrade, some features in the E-ZBorrow system are temporarily unavailable. We hope to have everything back online in the next 24-48 hours. Thank you for your patience. 2015 World Meeting of Families coming to Phila. 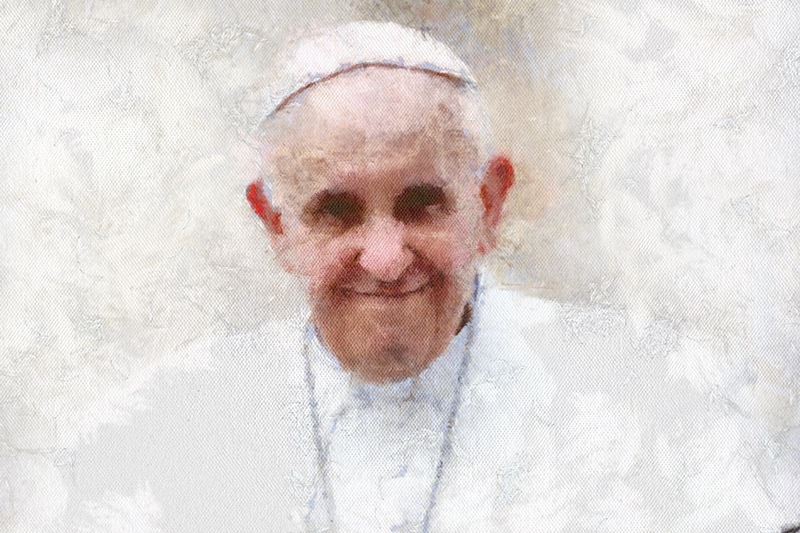 The confirmed announcement of the Pope’s participation in the 2015 World Meeting of Families in Philadelphia has created a lot of buzz lately. What is the World Meeting of Families, who are its patron saints, and what are patron saints? News articles, even from credible sources, are usually too short to provide many details. And the Internet, unfortunately, delivers a great deal of misinformation about saints and the Catholic Church. The New Catholic Encyclopedia, however, in print and as an eBook provides an excellent example of an authoritative source of information. The library’s print edition is in the Falvey West stacks (call No. BX841 .N44 2003). 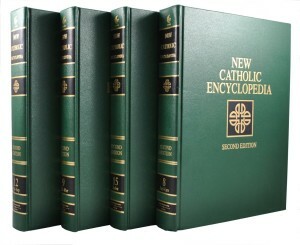 You can also search the online edition of the New Catholic Encyclopedia, because like many (but not all) reference books, its content is now electronically accessible through Falvey’s web page. Links for online version and eBooks are also embedded in the Library’s catalog record for the item. Find the holdings record by using the online search engine for discovering it in the library’s catalog. 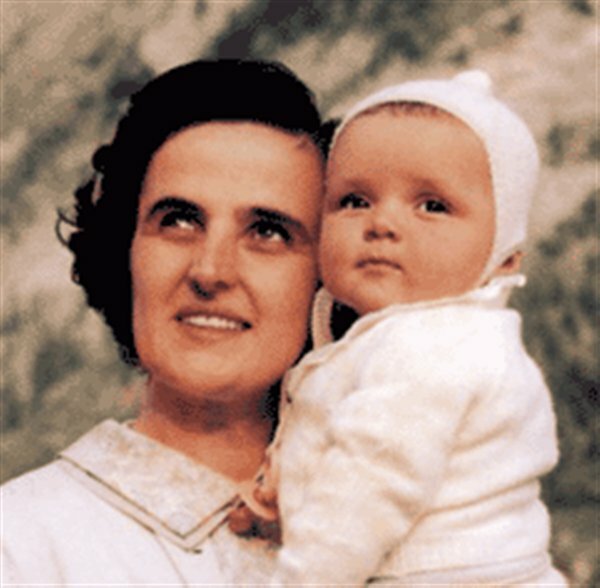 For authoritative information on the 2015 World Meeting of Families’ two patron saints—Saint Pope John Paul II and Saint Gianna Beretta Molla—you can either rely on a credible online source, such as the Vatican Website in English for highlights, or search the Falvey Library Catalog or core databases on the Theology and Religious Studies Subject Guide for citations to published, academic sources of in-depth background information, and on their thought and writings. Searching by subject will achieve optimal results: for the first one use JOHN PAUL II, POPE, 1920-2005, and for the other use BERETTA MOLLA, GIANNA, SAINT, 1922-1962. So, what is a patron saint? The New Catholic Encyclopedia says that “saints came to be regarded as the special advocates and intercessors.” Sacred places, solemn events, and even causes and occupations have, over the years, become associated with a particular patron or patroness. Therefore a patron saint, who is very much alive in heaven, is called upon to be an advocate and asked to pray for us here on earth, particularly on certain occasions. Saint Gianna was a twentieth-century Italian doctor and also a mother. She risked her life for the sake of her unborn child, and died in 1962, rather than terminating the pregnancy in an effort to save her own life. She is a martyr, which is a witness, to the importance of respecting life from conception to natural death. Her husband and children attended her canonization ceremony in 2004. She has become the patroness of mothers, unborn children, healthcare workers, professional women, and the pro-life movement. 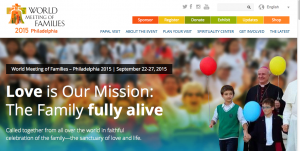 For more information about the World Meeting of Families 2015 in Philadelphia, visit the official website. Article by Darren G. Poley, Scholarly Outreach team leader and theology librarian. UPDATE: The Library will close at 11 a.m. on Wednesday, Nov. 26. We wish the entire Villanova community a very happy Thanksgiving! Access to Villanova’s electronic journals and databases was interrupted over the weekend, and service has now been restored. Internet Explorer isn’t just clunky and slow; it’s now also a danger to your computer! The US Department of Homeland Security’s United States Computer Emergency Readiness Team has released a major warning suggesting people stop using the popular Internet Explorer web browser until further notice. Security flaws in the browser allow malicious programs to be installed on a computer without the user’s knowledge simply by opening an email or visiting an infected website. While a fix from Microsoft is expected shortly, this may be the perfect time to upgrade to a safer, more modern browser. These three have no known major security flaws and work well with the library’s resources. You asked & we listened! Library expands 24-hour building access for Finals now through May 9. If you’re searching for quiet areas where you can study uninterrupted and for unlimited periods of time, Falvey Memorial Library is pleased to announce the extension of areas available for 24/7 study in the building from now until Friday, May 9. The first, second and ground floors will now be available for Villanova students 24/7, in addition to the Holy Grounds lounge, Falvey Hall Lounge and Reading Room. During this special finals hours period, be aware that from 3 a.m. until staff arrive in the morning, there will be no library services or access to the book collections on the third and fourth floors – but we can promise you plenty of peace and quiet! A public safety officer will be in the building and making walk-throughs to provide an additional measure of security, in addition to the CCTV surveillance cameras we have in place. Be sure to bring your Wildcard to gain access to the building.